China Glaze Nail Polish, Rose My Name, 1518, .50 fl. oz. 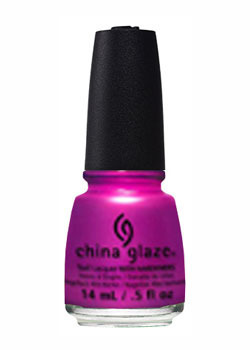 Bright magenta shimmer nail color. China Glaze Summer Reign Collection, Summer 2017.